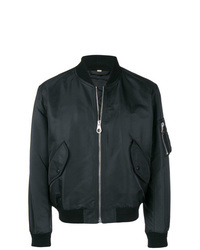 Reach for a black bomber jacket and charcoal chinos for standout menswear style. 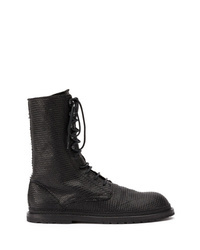 For a more relaxed vibe, why not throw black leather work boots into the mix? 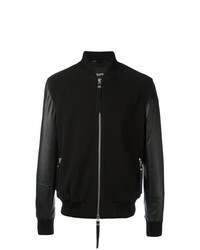 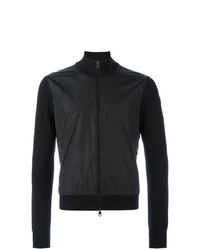 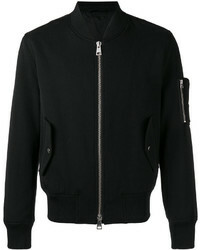 A black bomber jacket and a grey crew-neck t-shirt teamed together are a perfect match. 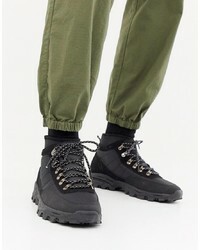 When it comes to shoes, go for something on the casual end of the spectrum and complete this look with black leather work boots. If you're a fan of contemporary combinations, then you'll appreciate this combination of a black hoodie and a grey crew-neck t-shirt. 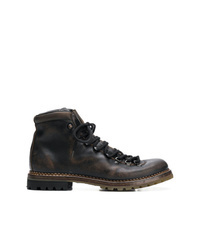 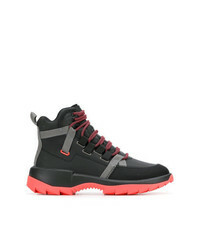 Black leather work boots can easily tone down an all-too-classic look. 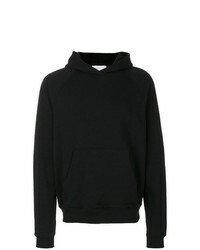 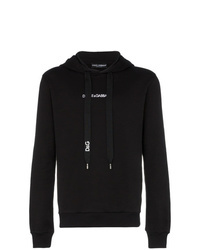 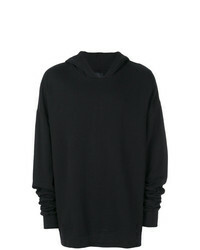 Raf Simons Oversized Front Hooded Cotton Jumper £269 £538 Free UK Shipping! 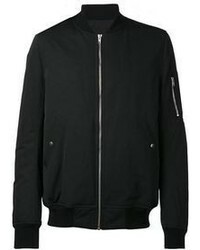 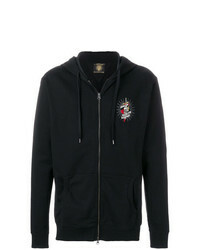 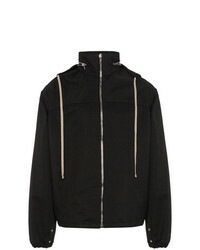 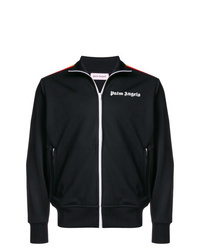 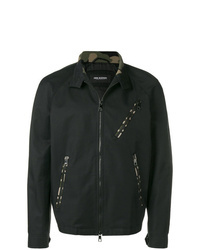 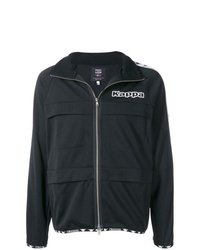 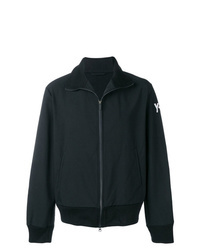 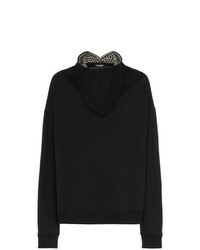 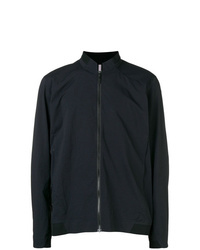 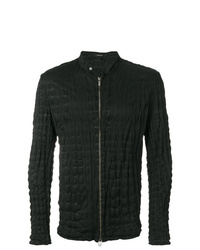 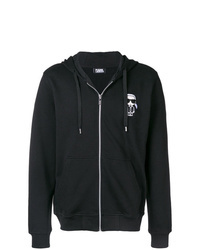 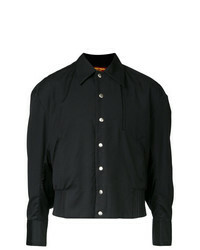 Prada Hooded Zip Jacket £461 £769 Free UK Shipping! 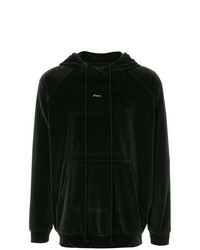 Song For The Mute Plant Hoodie £751 Free UK Shipping! 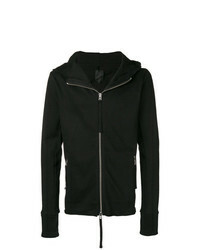 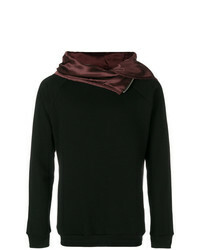 Rick Owens Hooded Zip Jacket £1,133 £1,888 Free UK Shipping! 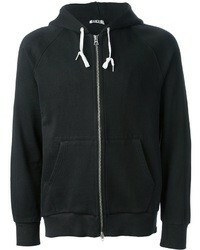 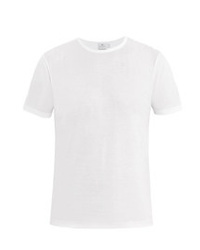 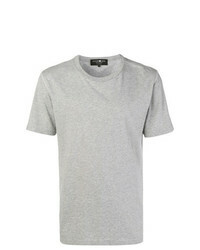 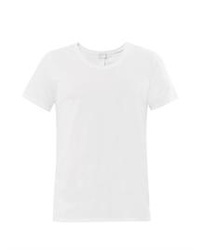 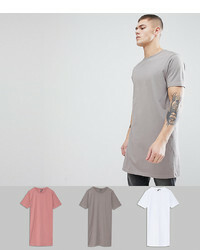 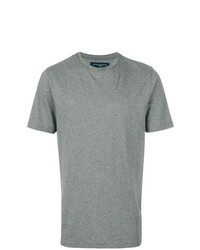 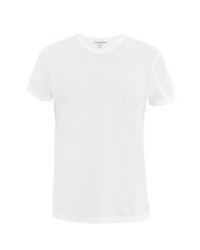 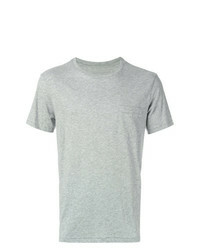 Stylish yet practical, this ensemble is comprised of a black hoodie and a grey crew-neck t-shirt. 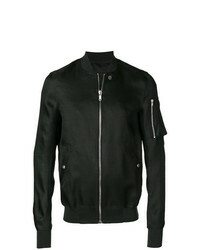 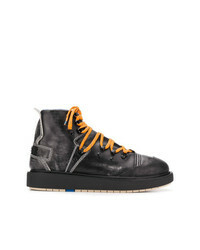 Complete this look with a pair of black leather work boots to make a mostly dressed-up ensemble feel suddenly edgier. 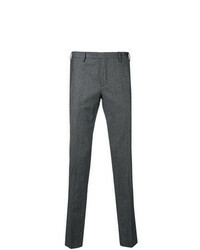 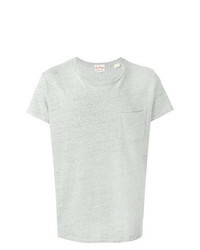 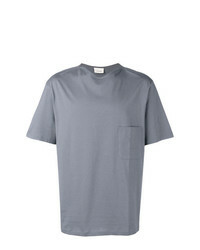 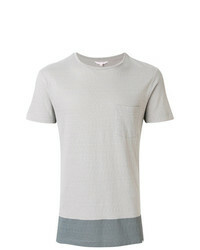 Teaming a grey crew-neck t-shirt and charcoal chinos will cement your expertise in menswear styling even on lazy days. 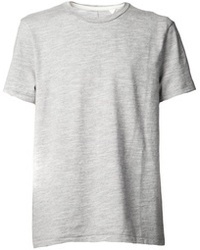 Not sure how to round off? 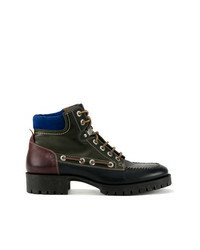 Add black leather work boots to your outfit for a more laid-back spin. Pt01 Slim Fit Chinos £158 £211 Free UK Shipping! Pt01 Slim Fit Chinos £152 £202 Free UK Shipping! Stone Island Classic Slim Fit Chinos £232 Free UK Shipping! 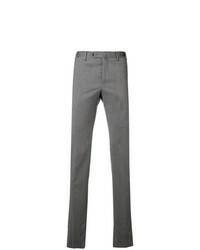 Pt01 Slim Fit Chinos £148 £198 Free UK Shipping! 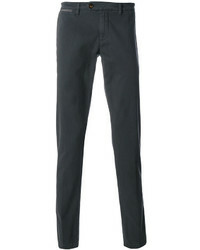 Pt01 Slim Fit Chinos £202 Free UK Shipping! Incotex Slim Fit Chinos £251 Free UK Shipping! 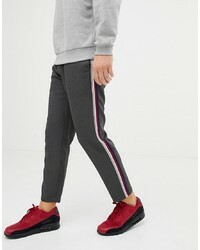 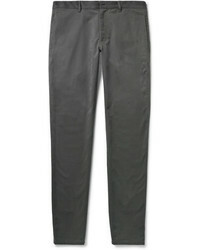 Pull&Bear Trousers In Grey With Multi Coloured £20 Free UK Shipping! 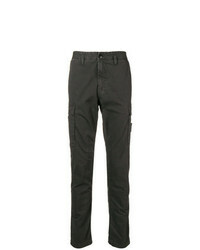 Armani Jeans Straight Leg Chinos £100 £142 Free UK Shipping! Department 5 Slim Fit Chinos £161 Free UK Shipping! 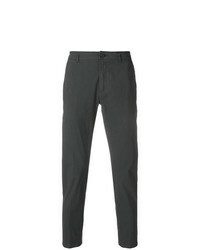 Eleventy Classic Fitted Chinos £132 £188 Free UK Shipping! 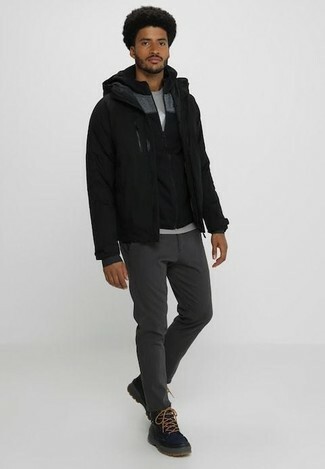 This off-duty combo of a grey crew-neck t-shirt and charcoal chinos is extremely easy to pull together in next to no time, helping you look awesome and prepared for anything without spending too much time going through your closet. 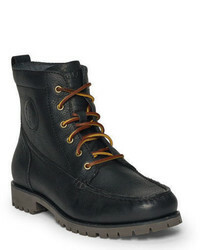 If you want to instantly dress down your outfit with a pair of shoes, introduce black leather work boots to the equation.